With a number of upcoming films being released soon, Bollywood is in a tizzy with promotions. 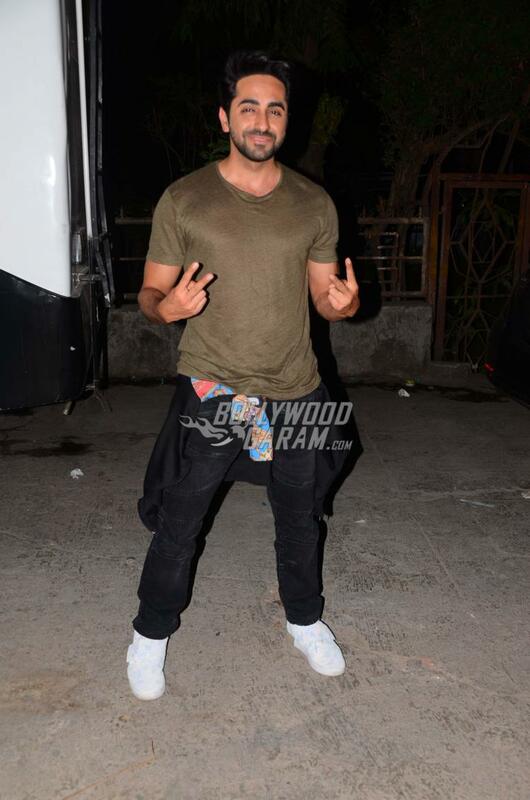 Bubbly co-stars Ayushmann Khurrana and Parineeti Chopra were out and about promoting their latest film together, Meri Pyaari Bindu while Shraddha Kapoor went solo to tour for her film, Half Girlfriend. 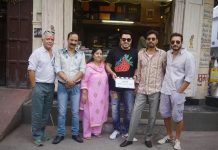 All three actors were spotted in Mumbai city on April 28. 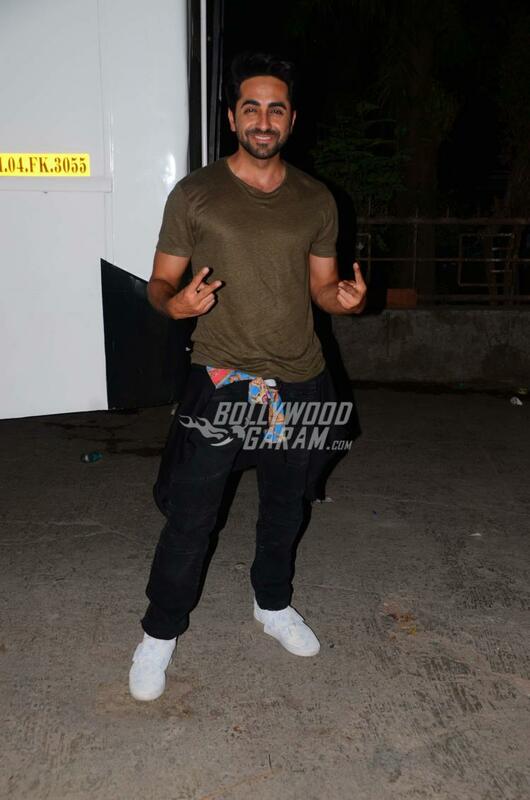 Ayushmann Khurrana went casual while promoting Meri Pyaari Bindu in a brown t-shirt and black jeans. His co-star Parineeti Chopra was a picture of pretty in jeans and a colorful checked top. Both seemed to be in high spirits as they promoted their romantic comedy together. And Shraddha Kapoor looked laid back in a white t-shirt and shredded dungarees while promoting her film, Half Girlfriend. Her co-star, Arjun Kapoor wasn’t around, but Shraddha pulled it off with èlan. Meri Pyaari Bindu is a love story between lead actors Ayushmann and Parineeti, who plays the title character. The film is dotted with romantic tracks that have already been topping the charts. Half Girlfriend is the story adapted from the bestselling book by Chetan Bhagat of the same name. Arjun and Shraddha play university students from two different worlds that collide and create a solid chemistry between the two. This is going to be a tough one to choose the better one between the films, but with talented actors on board, they’re both sure to become a hit at the box office.